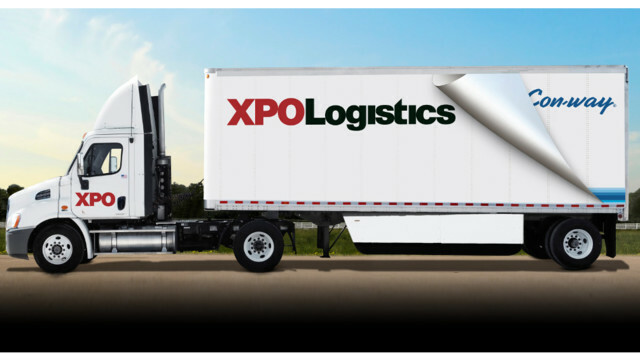 We have negotiated a very good near amazon price for shipping Pallets. If you can have your inbound to Selltec sent through our shipping we may be able to save you money. 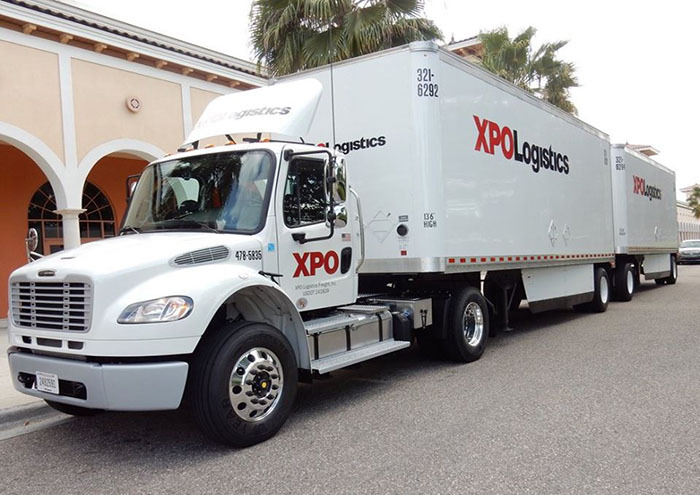 We have partnered with XPO Logistics formally Conway Freight to save you money. 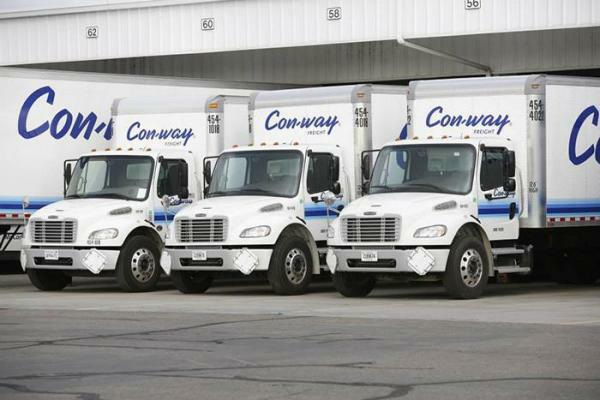 They are faster then any other company out there for getting your Freight picked up and delivered in the fastest way possible.